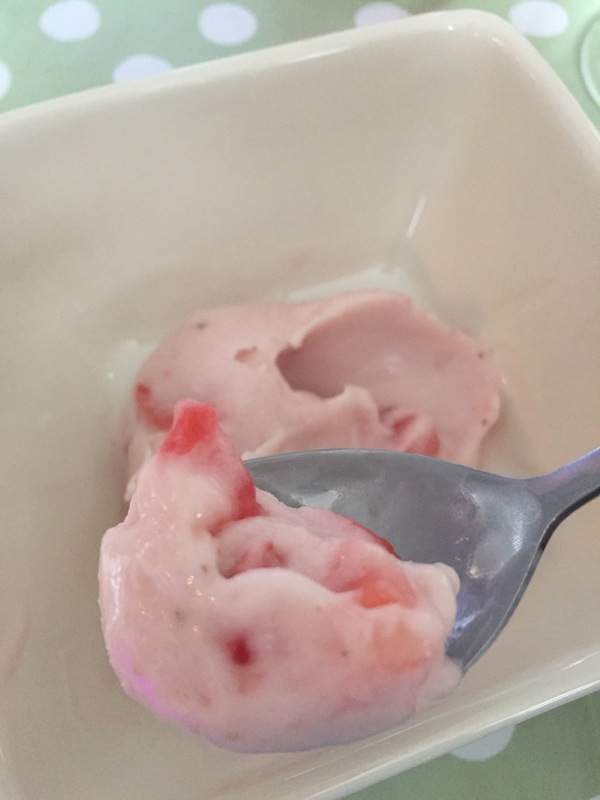 Simple yummy dessert with the bonus of fruit and calcium! I’ve made this for my son’s sweet tooth, also gorgeous without the added sugar! 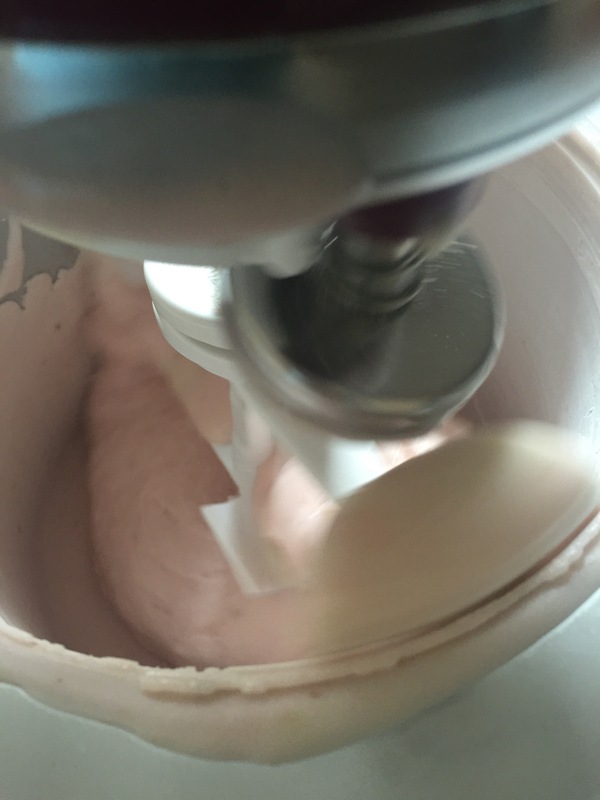 Pour into ice cream maker and churn for 20 minutes. If you don’t have an ice cream maker this would be lovely frozen in ice lolly moulds. 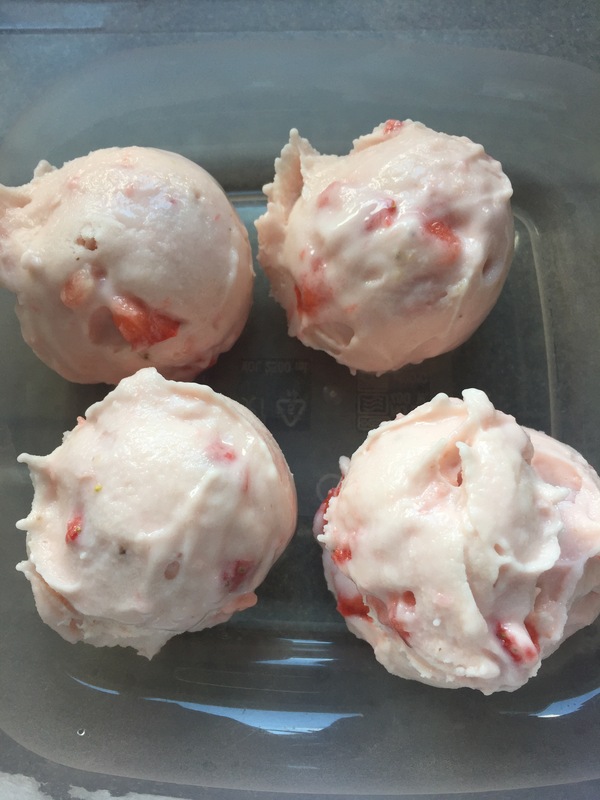 If making for later and you have the patience freeze in scoops otherwise dive in! I love my plain KoKo yogurt but I shall be giving this a try as mini lollies. Thanks for sharing, Chloe. I love the plain yoghurt! Can’t persuade the boy to eat yoghurt but he likes it frozen! Admittedly I do just tell him it’s ice cream!